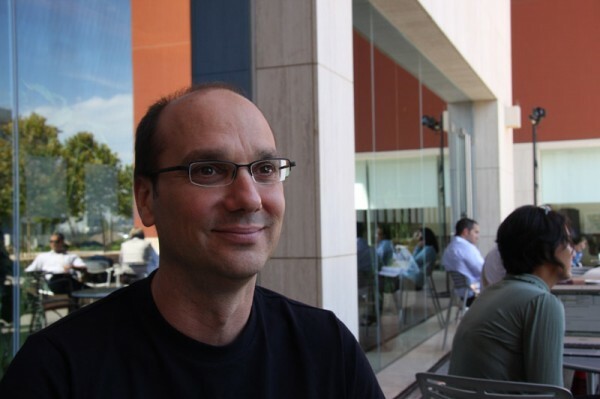 After a lot of talk over the last couple of weeks in the press about Android possibly not being “open” anymore, Mr. Android himself Andy Rubin, took to his team’s blog to clear the air. We’d start pulling pieces out of it and paraphrasing, but that just doesn’t seem right. This should be read by everyone that’s a fan of this mobile OS. We don’t believe in a “one size fits all” solution. The Android platform has already spurred the development of hundreds of different types of devices – many of which were not originally contemplated when the platform was first created. What amazes me is that the even though the quantity and breadth of Android products being built has grown tremendously, it’s clear that quality and consistency continue to be top priorities. Miraculously, we are seeing the platform take on new use cases, features and form factors as it’s being introduced in new categories and regions while still remaining consistent and compatible for third party applications. Everyone good now? Honeycomb features are on their way to phones, the source will be released after that, fragmentation has always been something they have been concerned with, and they are not against custom UIs. Time for dinner.